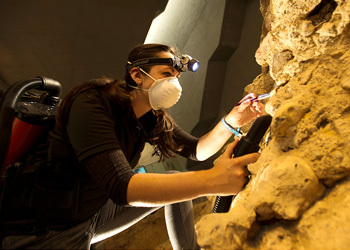 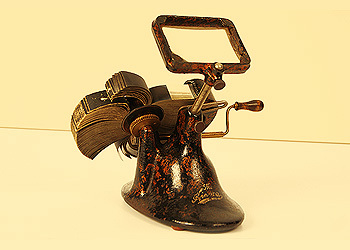 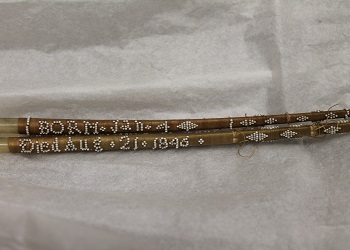 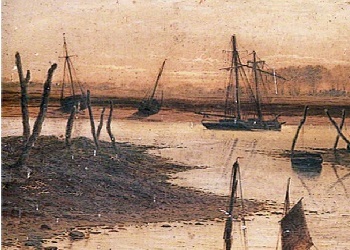 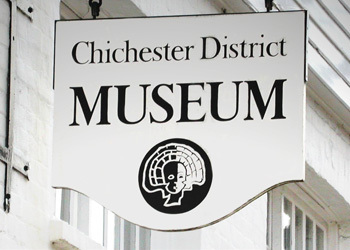 As the custodians of the heritage of Chichester District, the Novium Museum cares for a unique collection of 500,000 objects which help to tell the fascinating story of the history of Chichester District. 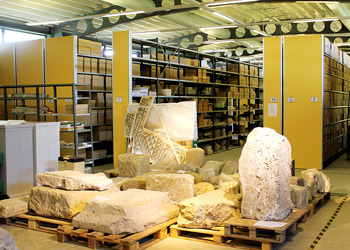 On 8th July 2012, The Novium Museum opened its doors to the public for the first time. 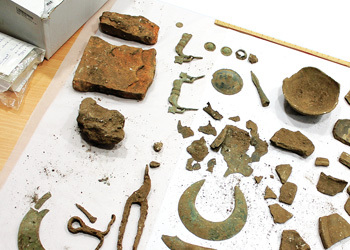 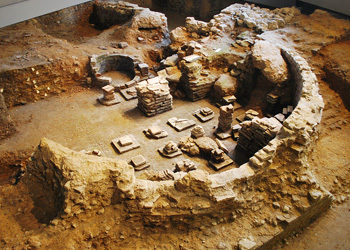 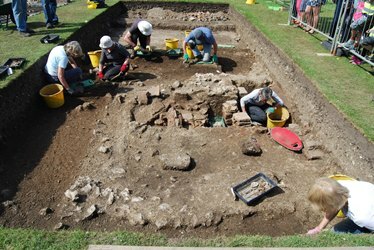 Explore the stories and learn about what remains of Chichester's Roman bath house.